We offer quality repair and competitive prices for all of your exhaust system and muffler repair needs. 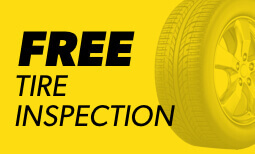 Make sure to stop by our 712 Boulevard location for an inspection, as a damaged exhaust can hurt both your car and the environment. 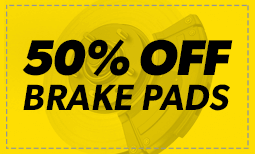 When you need brake repair, brake pad replacement, or even a total brake job, our local Colonial Heights, VA Meineke is there to help you with everything you need to drive (and stop) safely. Scott was extremely helpful in making sure I understood prices. Not just for exhaust but for the other services I inquired about. 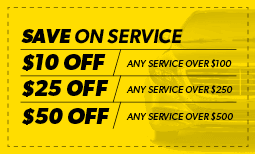 Great prices, friendly staff and the work done to my car was exceptionally well. 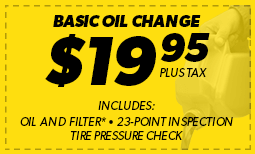 As always, the Meineke staff at the Colonial Heights location were friendly and knowledgeable. Left my wife's vehicle to be repaired . An hour later, got a call from Scott, that car was ready to go. I like that kind of service.